Congratulations on your decision to use EDDM. You’ve taken the next step toward redefining your story. it through the post office to your customers. 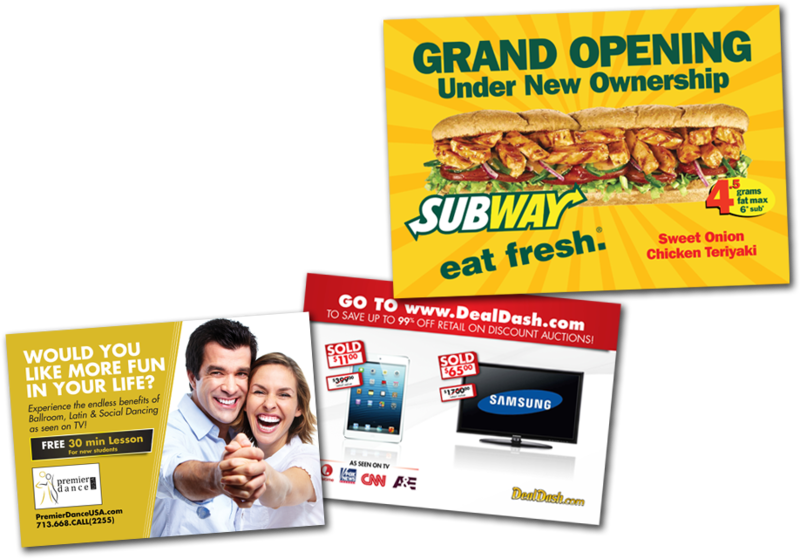 Every Door Direct Mail service is an easy, cost-effective way to reach an entire neighborhood or ZIP codes. There’s no mailing lists or permits. 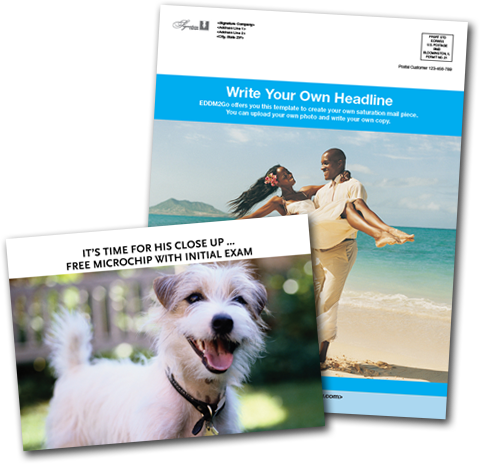 With mailpieces starting at 15.4 cents, it’s a perfect opportunity to tell your story without breaking your budget. Here are a few easy ways EDDM will help grow your business. 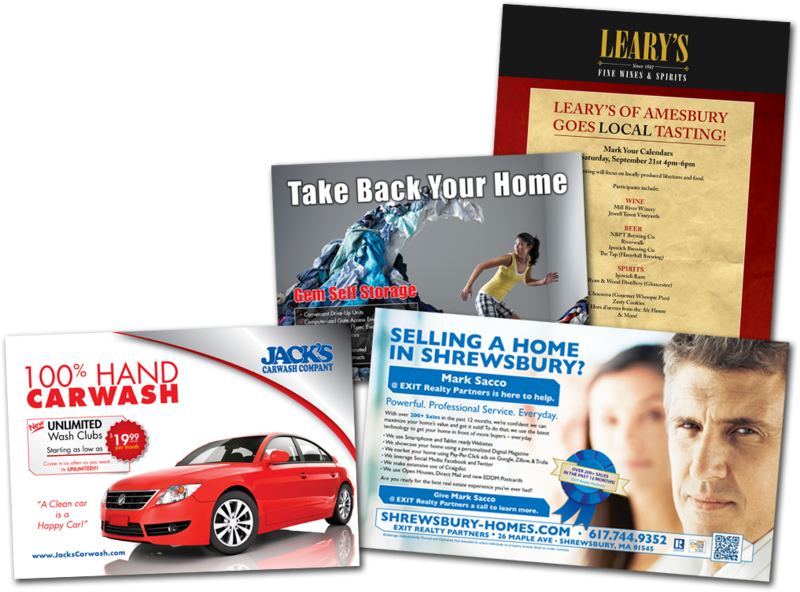 Creating direct mail for over 10 years and EDDM since its inception in 2010, we are uniquely positioned to offer turnkey solutions for any campaign you may have. Want to reach your customers but not sure how? 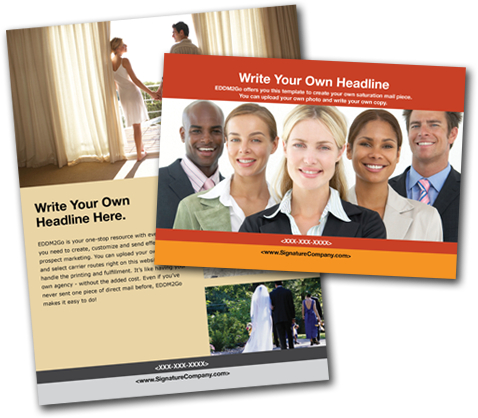 We have over 20 years of marketing experience you can rely upon. We’ll help determine your best avenue to reach your customers and create a unique, meaningful design specific to your business. 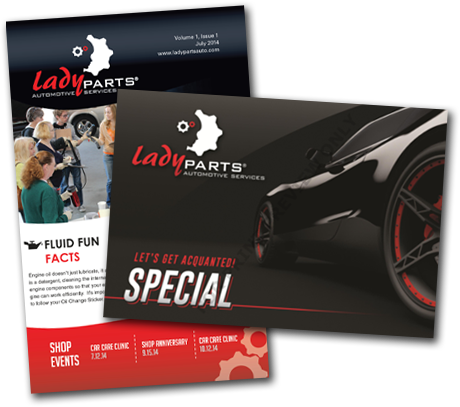 brochure design to email blasts, we’re here for you. Please see our full list of creative services.